This Warm and Spacious 3-Bedroom Beauty is recently redone and a rare find in a peaceful, prime seaside neighbourhood with stunning views, constant sea breeze and a beautifully landscaped yard. 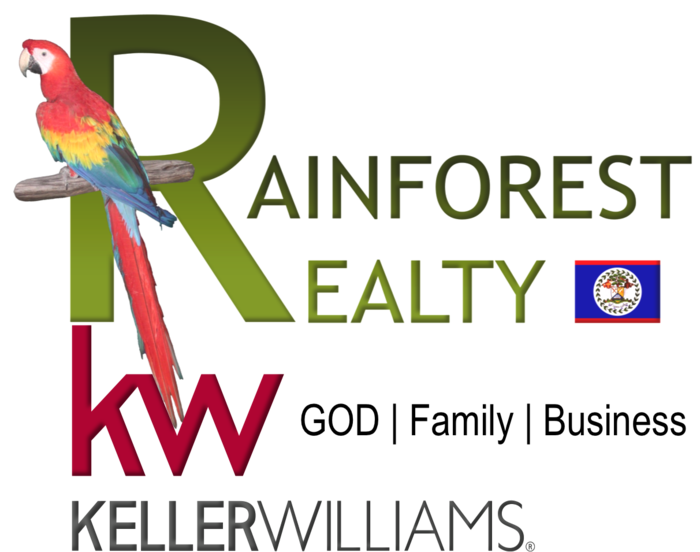 Belize's finest options in Dining, Shopping, Schools and Medical Care are all within a 5-10 minute drive. Space is abundant with a large sitting room, living room, dining room, large play room, powder room, enclosed 2-car garage and impeccably re-done and fully equipped modern kitchen. Porcelain tiles, custom mahogany furniture, ceilings and floors round out a package including lavish entrance way, 2 Bedrooms with closets and spacious shared bath, and a master bedroom featuring a private verandah and room-sized walk-in closet. Also comes with a full security and surveillance system.